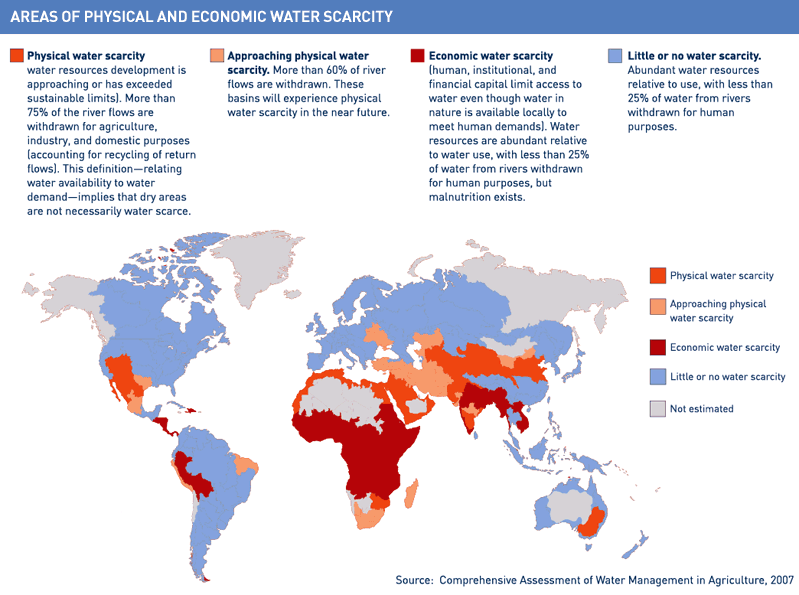 Ray Agua a private capital owned Corporation, run by a highly qualified team of professionals. 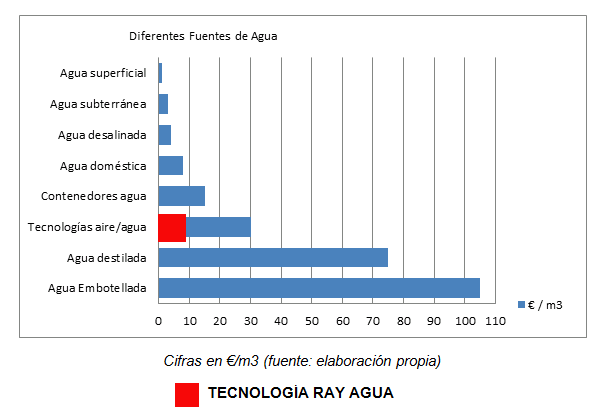 Founded in 2004, Ray Agua is a manufacturer with proper R&D and Innovation Department operation in an innovate field with great development scope: Air to water technology that generates large quantities of drinking water from the air humidity with a simple and fast procedure at very competitive prices. Ray Agua designs and manufactures the units. The products are entirely developed and produced in Spain. Our R&D has materialised in two different model units whose processes and applied technology are authorized and patented by both the European Union and Spanish Health and Industry authorities. 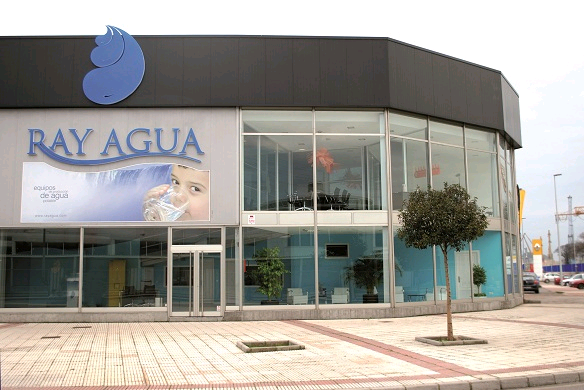 A Spanish commitment towards innovation with a worldwide projection is ray Agua´s hallmark.